Our family of four was booked on an American Airlines flight to Saint Thomas a few summers ago, where we were going to take a ferry to the British Virgin Islands for a week of sailing fun with friends. Our son had recently graduated from college, and he was offered a job scheduled to start the week before our trip. That meant he couldn’t join us, so once he accepted the position, I canceled his non-refundable flight. The large penalty left us with only a small fraction of the original ticket value remaining. The night before the rest of us were scheduled to fly out, we received notice that our early morning flight had been canceled and we were being rebooked on a flight much later in the day. If I hadn’t already canceled my son’s flight, I believe I would have been able to do so then without paying the penalty, since the airline changed our flight times significantly. There was no advantage to canceling the flight in advance once we knew he would not be able to make the trip with us. One strategy for avoiding change and cancellation fees is to resist paying them until you have to. Lynn would surely have been able to cancel her son’s flight with no penalty given the length of their delay, so as she pointed out, canceling early ended up working to her disadvantage. 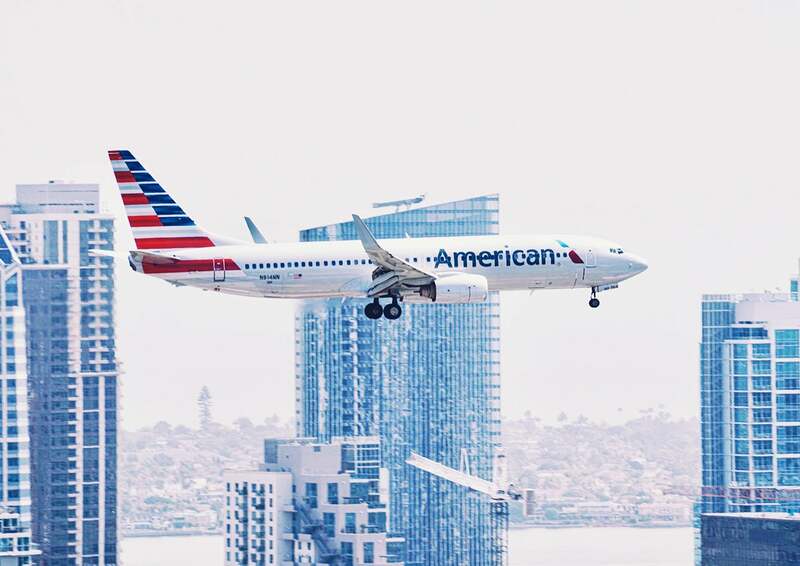 Schedule changes of 61 minutes or more qualify you for a refund on American Airlines, but shorter changes may also be eligible in limited circumstances. Rules vary from one airline to another, so check with your carrier before you cancel to see what your options are. Canceling just before your flight generally incurs the same penalty as canceling far in advance, and since airlines adjust flight schedules all the time, you might as well wait to see if something breaks in your favor. Even if your itinerary remains unchanged, inclement weather or other disruptions may compel airlines to ease change and cancellation policies for those affected. You shouldn’t bank on such events to save you from change fees, but they help make a case for being patient. I appreciate this story, and I hope it can help other readers avoid making the same mistake. To thank Lynn for sharing her experience (and for allowing me to post it online), I’m sending her a $200 airline gift card to enjoy on future travels, and I’d like to do the same for you. Please email your own travel mistake stories to info@thepointsguy.com, and put “Reader Mistake Story” in the subject line. Tell us how things went wrong, and (where applicable) how you made them right. Offer any wisdom you gained from the experience, and explain what the rest of us can do to avoid the same pitfalls. Featured image courtesy of PhotoAlto/Sigrid Olsson via Getty Images.